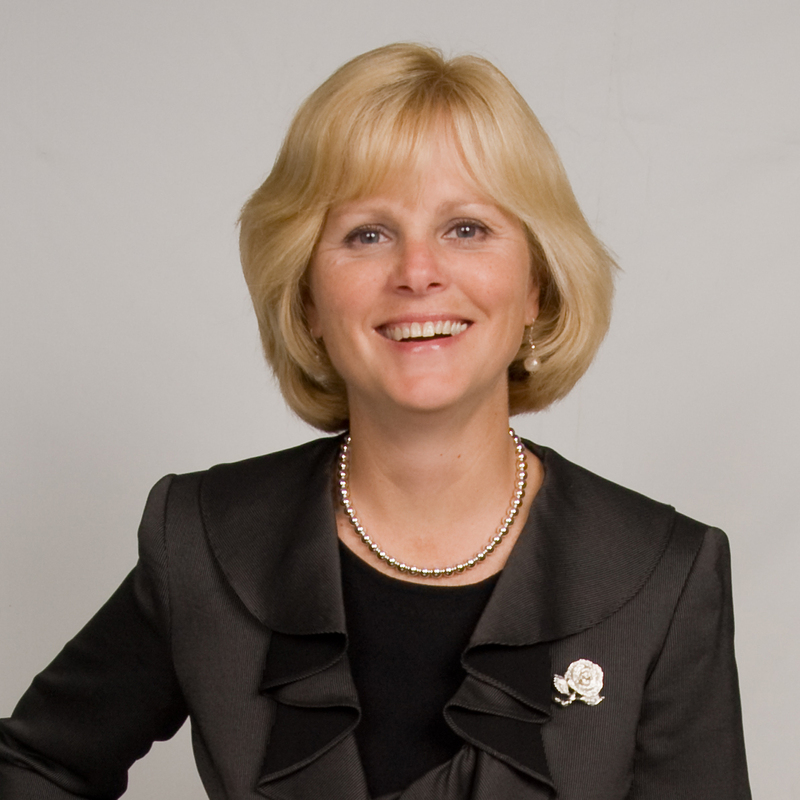 Today’s guest is Patricia "Patsy" Aprile, FACHE, the Senior Vice President and Chief Operating Officer for Southern Maine Health Care in Biddeford, Maine. Patsy started her career on the clinical side as a medical technologist, working her way up through leadership positions in the laboratory, then clinical operations. In this podcast she talks about her experiences in a variety of organizations, including her time as CEO of Goodall Hospital during its merger with Southern Maine Health Care, as well as her role today. I think this podcast is especially useful for the insights Patsy offers on leadership and organizational culture, both in the context of leading through a merger as well as how she leads for operational excellence today. Patsy also talks about her service as the American College of Health Care Executives Regent for the state of Maine, and concludes with advice for early careerists. Today's guest is Kathleen Bizarro-Thunberg, MBA, FACHE, Executive Vice President for the New Hampshire Hospital Association ("NHHA"). Kathy has worked at the New Hampshire Hospital Association for thirty years. In this podcast, Kathy tells how she worked her way up in the organization from data technician to Executive Vice President. We talk about how the Hospital Association works with member hospitals in the state to establish the organization's priorities and messages, and how the Hospital Association represents the interests of the member organizations at the state and federal level. We also talk about leadership, and Kathy’s role as a leader both inside of her organization, as well as her role as a thought leader working with the organization’s membership, the state legislature, and other organizations and the similarities between those two forms of leadership. We then discuss Kathy’s extensive leadership experience within the American College of Healthcare Executives where she currently holds a seat on the ACHE Board of Governors, a leadership position at the national level. We conclude with Kathy’s recommendations for early careerists, and the importance of getting involved with a professional organization earlier rather than later.